That a badass build right there ... can see why he needed to spend to get 3k+ points to take 1st. 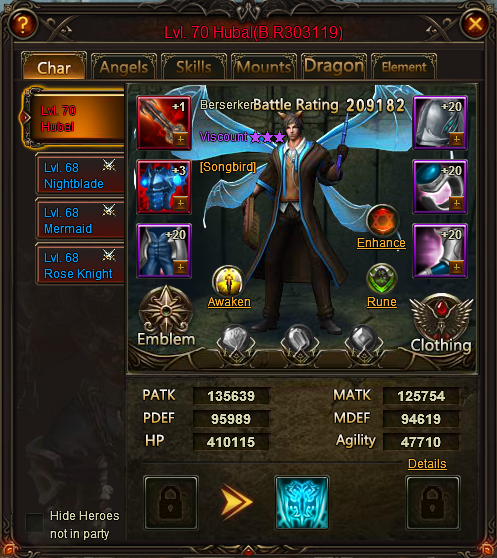 He was up and down in rankings and got to 3005 in last 10mins so don\'t think it was a bug. figured you would go for the costume, cinderella wings and magic outfit are new items, expensive as well. O-o pst zone 2 or 3? 2019-4-21 11:00 GMT+8 , Processed in 0.062724 second(s), 52 queries .